Huge 2 story home situated on 2 lots! Approx. 3,590 sqft. total (about 2,000 sqft. is ancillary living space). Upstairs has 3 bedrooms, 1 bathroom, 2 large living areas, kitchen, dining area, and a deck facing the Colorado River. Downstairs has a kitchenette, bedroom area, full bath, washer/dryer connections, and patio. 4 car garage and large concrete area for parking. Yard is fully fenced with 2 gated entrances. Also features new paint, new carpet in the main room, & new hot water heater. 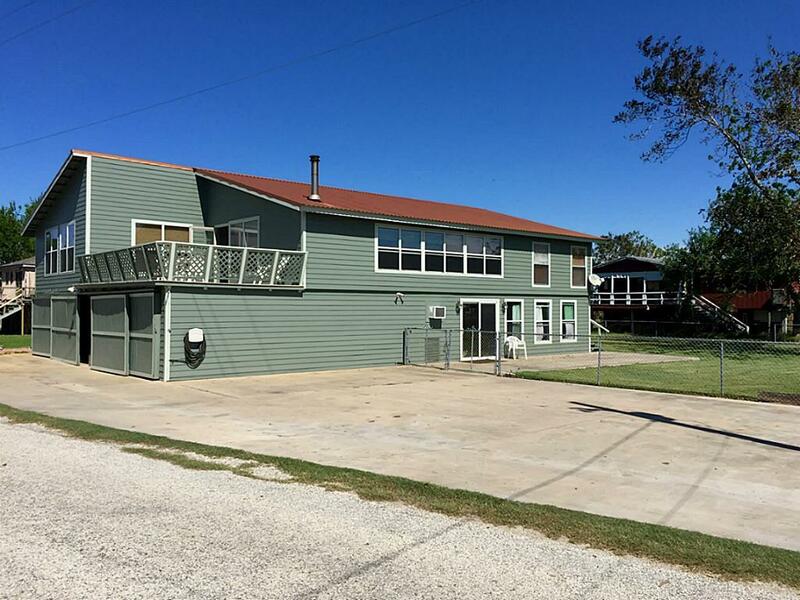 This Matagorda single family home has 4 bedroom, 2 bathroom, and is currently listed for $249,500. Located at 114 Cr 257 , the property features a lot size of 9,888 Sq. Ft. and was built in 1999. 114 Cr 257 has been on bhgre.com for 547 days. This listing is provided courtesy of WARD REAL ESTATE, INC. Want to see even more homes for sale? On bhgre.com, you can find the latest Matagorda MLS listings, check out photos, save homes, and find the right real estate agent when you're ready to reach out!